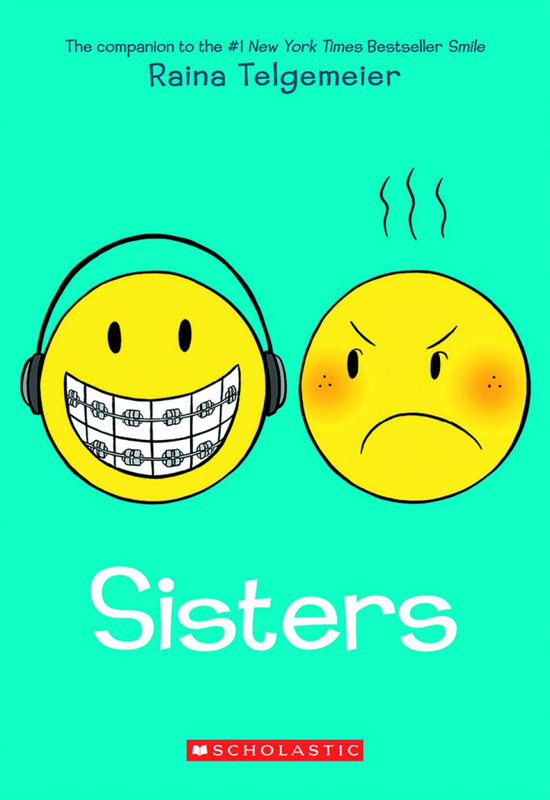 The companion to Raina Telgemeier's #1 NEW YORK TIMES bestselling and Eisner Award-winning graphic memoir, SMILE. Raina can't wait to be a big sister. But once Amara is born, things aren't quite how she expected them to be. Amara is cute, but she's also a cranky, grouchy baby, and mostly prefers to play by herself. Their relationship doesn't improve much over the years, but when a baby brother enters the picture and later, something doesn't seem right between their parents, they realize they must figure out how to get along. They are sisters, after all. Raina uses her signature humor and charm in both present-day narrative and perfectly placed flashbacks to tell the story of her relationship with her sister, which unfolds during the course of a road trip from their home in San Francisco to a family reunion in Colorado Special Notes: Raina Telgemeier is the creator of SMILE, which was a #1 NEW YORK TIMES bestseller, winner of the Will Eisner Award for Best Publication for Teens, and a BOSTON GLOBE-HORN BOOK Honor Book. She is also the creator of DRAMA, which was a #1 NEW YORK TIMES bestseller and received a Stonewall Book Award Honor. Raina also adapted and illustrated The Baby-sitters Club graphic novels.